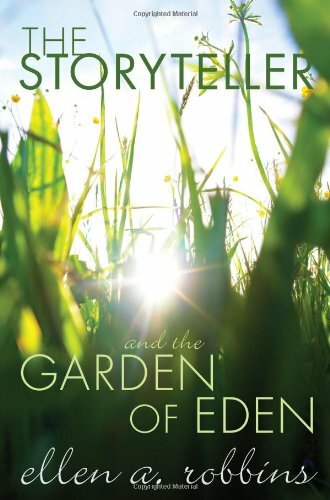 Description: The story of the Garden of Eden is one of the most familiar in the Bible. But if we read it without preconceptions, we discover a narrative as its original audience would have heard it, as its author intended. Robbins explores why the man was created first, and the woman for and from him. She elucidates the reason for the particular punishments, and why the storyteller gave a woman the starring role. She does all this by highlighting the importance of wordplay in the Garden of Eden story. This book introduces not only a wordsmith but, above all, a supreme storyteller who is bound to become a personal favorite. Citation: Gert T. M. Prinsloo, review of Ellen A. Robbins, The Storyteller and the Garden of Eden, Review of Biblical Literature [http://www.bookreviews.org] (2014).